The EurObserv’ER policy profiles give a snapshot of the renewable energy policy in the EU Member States. Additional files for the remaining countries will be uploaded in July 2019. 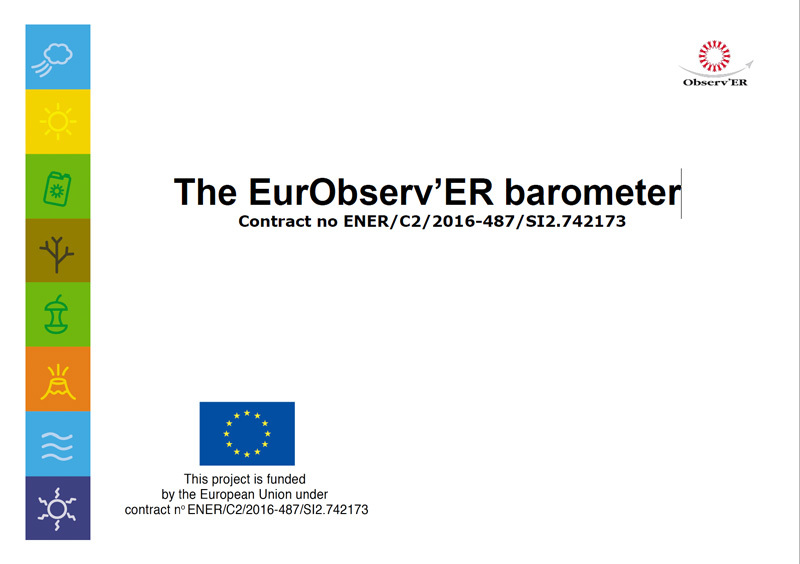 The EurObserv’ER policy profiles that are available below are listing recent policy changes in the EU Member States. Starting point for this monitoring is the situation as it has been described in the country’s Progress Report (which were due end of 2013) which are also presented in the below table. All Renewable Energy Progress Reports are available in English language (translated versions). 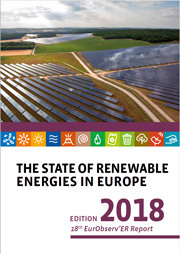 * The publication date refers to the month at which the 2013 Progress Report has been released by the European Commission at the Renewable Energy Transparency Platform [http://ec.europa.eu/energy/renewables/transparency_platform/transparency_platform_en.htm]. ** In the column ‘Policy Pages’ the page numbers are listed on which the relevant information policy measures and support schemes have been documented in the respective Member State Progress Reports. For most countries, the information is mentioned in Sections 2 to 4. The page numbers refer to the English versions of the reports. *** The report versions available here are the translated versions (English language). The reports in original language are available at the European Commission’s Renewable Energy Transparency Platform, in the Section on Progress Reports (2013) [http://ec.europa.eu/energy/renewables/reports/2013_en.htm]. **** The EurObserv’ER country policy update reports list recent policy changes in the EU Member States. 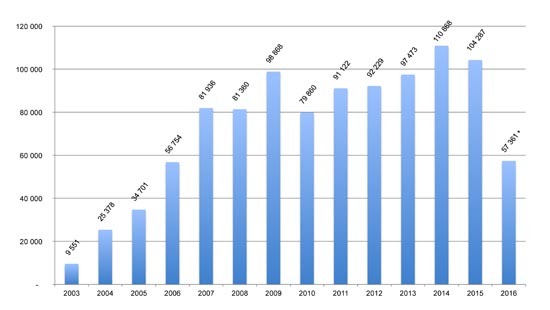 Starting point for this monitoring is the situation as it has been described in the country’s 2013 Progress Report. 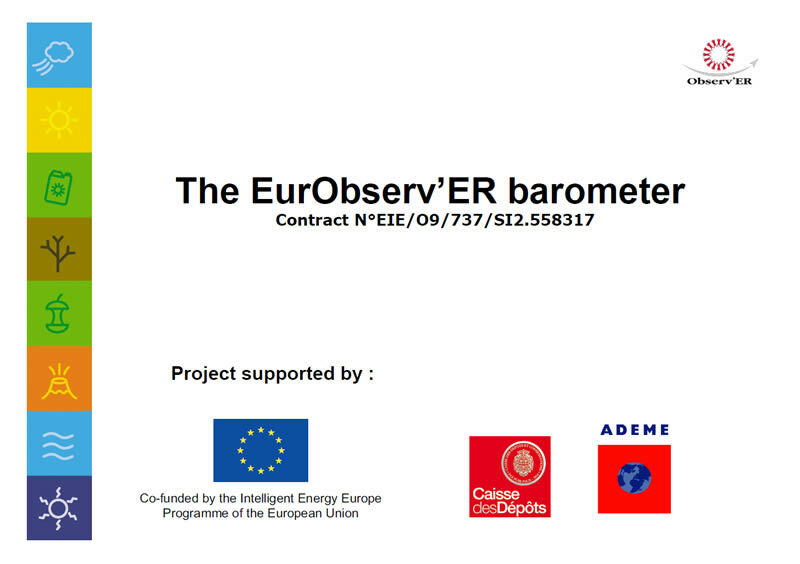 For each of the European Member States, the EurObserv’ER consortium has elaborated policy files, each focussing on the support systems dedicated to a specific RES technology. These files are not being updated anymore, but their content may still be relevant, so they have been kept as a feature of this website. The monitoring of policies in place is now carried out within the policy files above, stating what has changed since the Member States 2013 progress reports.